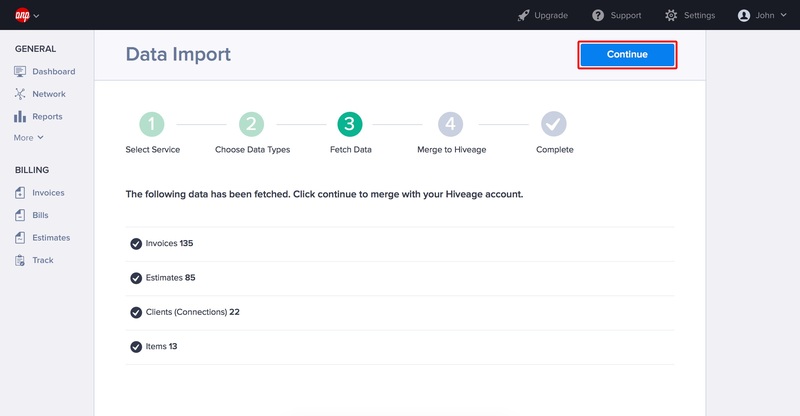 If you have a Harvest account, pulling all your data into Hiveage is now easier than ever. Here’s how! 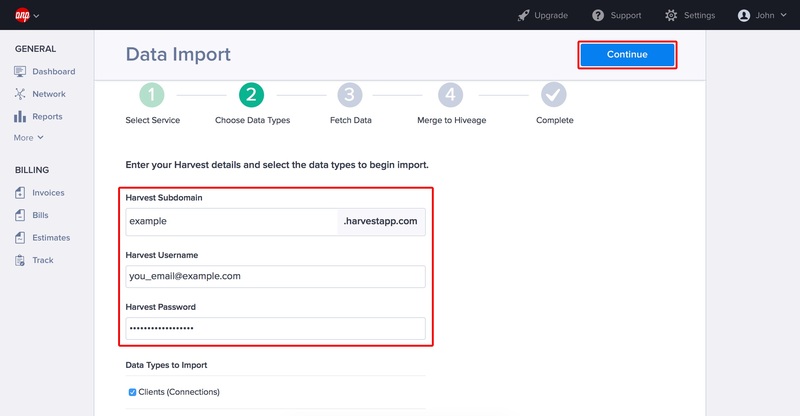 Click Settings and select Data Import/Export. Select Harvest as your source and click Continue. Enter your Harvest subdomain, username (basically, the email address you use to login) and and your password in the required fields. Then, select the data types you want to import and click Continue. That’s it! 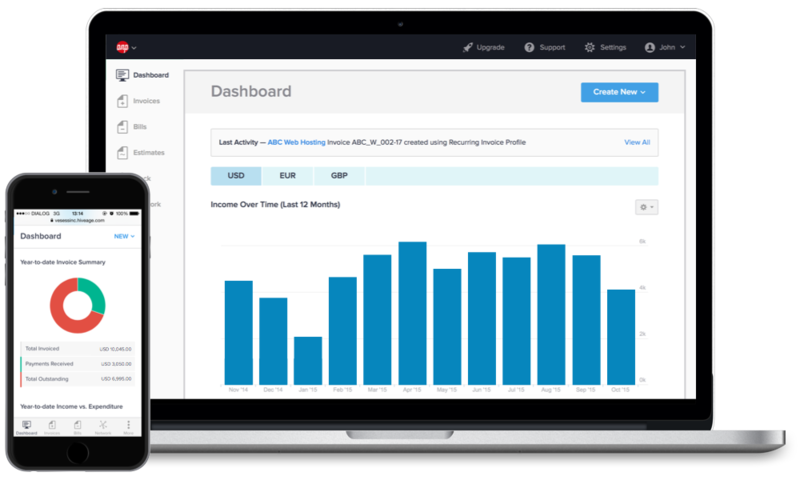 Your data should be synced and ready to use.